Many believe that ‘Kung Fu’ just refers to Chinese martial arts and combative styles, systems, methods, and so on. This is INCORRECT! That means you can have Kung Fu in anything, so long as you are excellent at it.  Usain Bolt has the Kung Fu of 100m sprinting having won Gold in the 2012 Olympics. You get the idea, THAT’S RIGHT! Here at JKD London, we are continuously striving to develop the quality of our Jun Fan Gung Fu – Jeet Kune Do teachings in our school, and the best way to develop excellence is to best understand the continually changing goals of our students to help be the pointer to your truth the best we can. 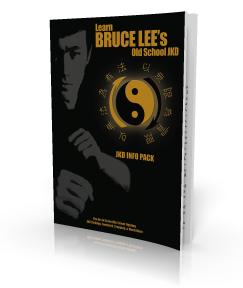 Preserve and promote Bruce Lee’s art & philosophy of Jeet Kune Do, to help define and teach the core curriculum, not to confine us but to liberate us, and to discover our personal expression of Bruce’s martial art & philosophy.